Though its irritated for those girls who require to keep the short nails, its necessary for girls to have manicure in fixed time. In case you follow the post, you dont even go to the manicure shop. 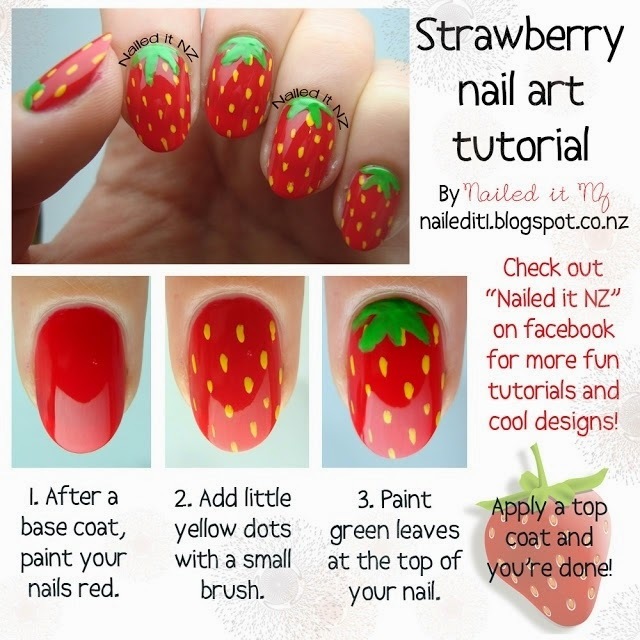 You can have a nail art by yourself at home. Plenty of a tutorial is waiting for you to check. 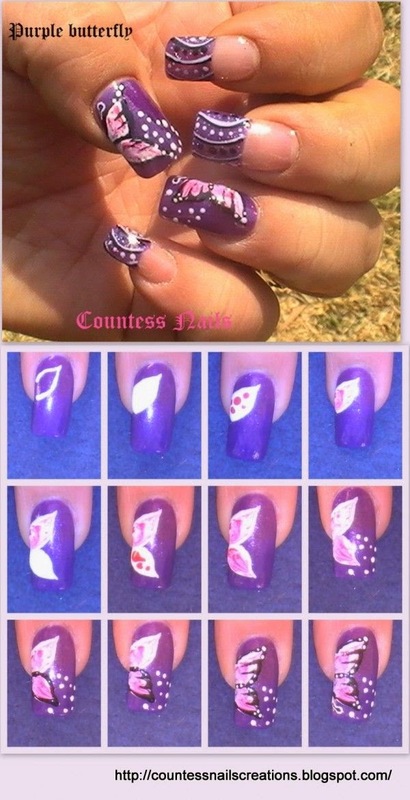 Now lets do a nail design for spring & summer.